Real estate is a business which involves the process of selling/buying properties. A real estate agent help people rent / buy / sell properties in an easier manner. They always strive to provide better services to the customers. Property in real estate can deal or expertise in a specific property type. Some of the examples are Land, Residential and Commercial properties. 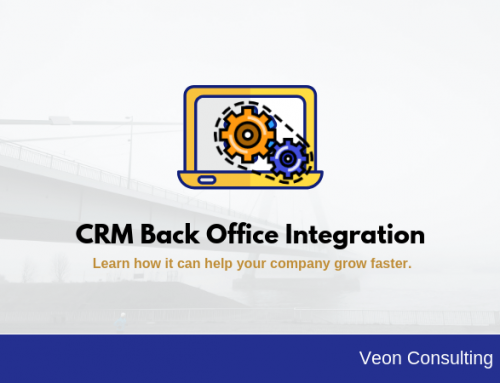 This feature of our real estate solution helps in managing property attributes in an optimal manner. The residential real estate includes undeveloped land, Independent Houses, Apartments with single-family and multiple-family homes and townhouses. The commercial real estate includes shopping centers, hotels, offices, warehouse and distribution centers. The industrial real estate includes manufacturing buildings, mines and factories. Listings in real estate means record of a property for sale or rent by an authorized real estate agent. Thus, it refers to properties which are available in the market for either sale or rent. Listing is also an agreement between a real estate agent and owner of the property granting authority to show and facilitate the transaction. 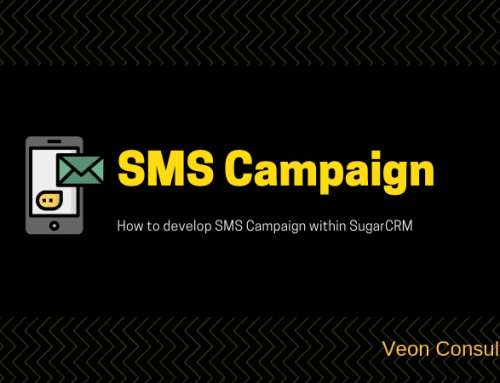 Coming to our SugarCRM / SuiteCRM real estate solution, property, and listing are developed as related custom modules which help real estate agent to create and maintain property records and listing records. 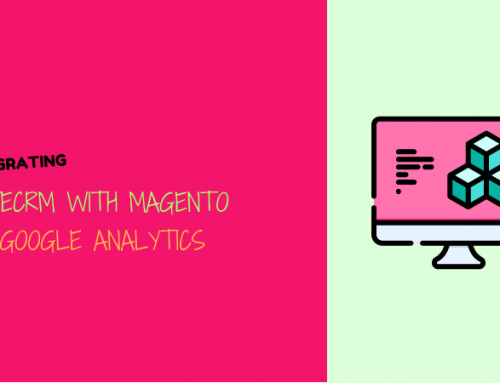 It has various attributes which help manage the minutest details. Some of these are property type, property address details, a property built year, property interior and exterior features and amenities of property. 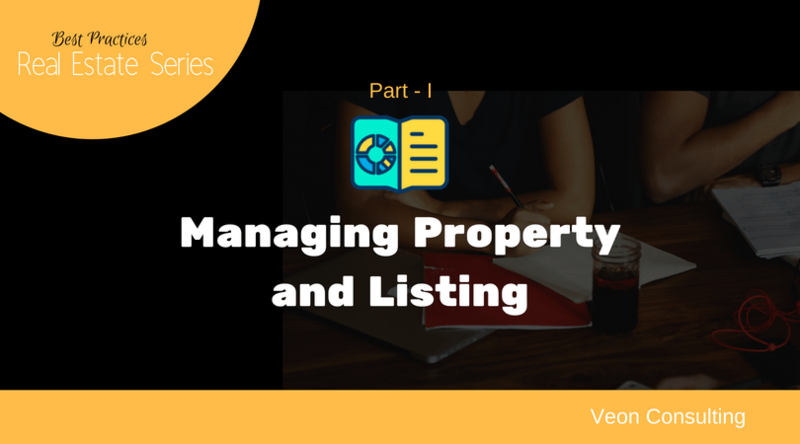 A listing record consists of listing Id (MLS Id of the property), property relationship field where a property is selected from property module, property listing price(Original Listing Price and Reduced Listing Price) for the property, listing type (Sell / Rent), listing status, listing date etc. By looking at the history of listing, you can make out at what prices the property has been listed in the past. This information is a treasure as far as realtors and buyers are concerned. While Property gives the details of the object which is available for transaction. Attributes such as Lot Size, number of bedrooms, construction year, property type and more fall under this category. Hence property details are more of less same over the years and they hardly change. Listing on other hands is the agreement for sale which lists the property in the market. The prices can change over the years and the terms may be themselves be different. Listings are created by a real estate agent on behalf of the owner who wants to Sell/Rent/Lease a property. 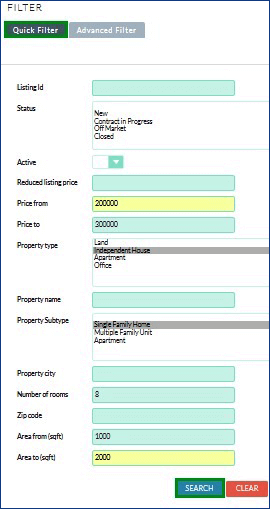 Property module consists of property type drop-down field of values (Apartment, Independent House, Office, Land etc.) and based on property type selection property details will be mentioned. Property module consists of Fields Property Type, Property Description, Property Address, Property Built Year, Property Images etc. Based on the Field “Property Type” Property Fields would display (Shown/Hide). Key fields of property type “Land” are lot size (sq Yards), Land Usage (Residential/Agricultural/Commercial), Registration Number etc. Below is the Image of fields displayed when Property type is Land. Key Fields of Property type “Independent House/Apartment” are area size (sqft), Subtype of House (Single Family, Multiple Family, etc. ), Interior features like Number of bedrooms, Number of bathrooms, Flooring type, Flooring size, Room Count etc., Exterior Features Like Fencing type, View type etc., Amenities like Power Backup, Garage, Swimming pool, Play area etc. The image below shows the important attributes of a property of type “Independent House”. Below is the Image of fields displayed when Property type is “Apartment”. Key Fields of Property type “Office” are Number of workstations, Number of Meeting rooms, Number of Parking’s, Interior Features Like Flooring type, Flooring size, Room Count etc., Amenities Like Power Backup, Security, Cafeteria, High-speed Internet etc. The details of Property type is “Office” is shown below. 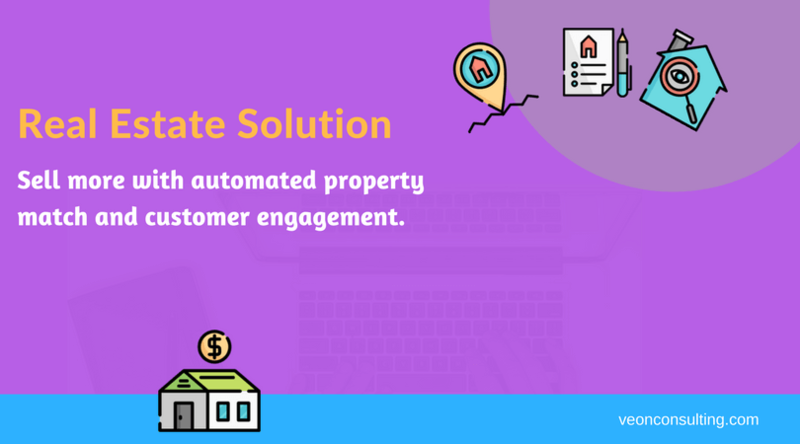 Listing Module consists of Listing Id, Property Relate field, Realtor (builder of the property) Property Original and Reduced Listing prices, Listing Type(Selling/Rent/Lease), Status of Listing, Listing date etc. Below is the Image of Fields displayed when Listing Edit View is selected. 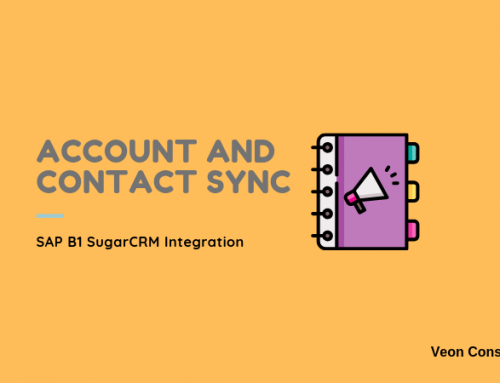 For creating property within CRM, navigate to Property Module and click on Create Property. You will be presented with the following screen. Select “Property Type” and enter the details of the property and click on save. Here I’m selecting property type as “Independent house” and entering the details for the same. 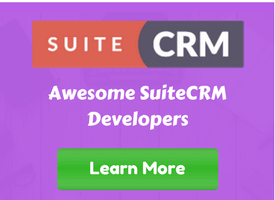 For creating property within CRM, navigate to Listing Module and click on Create Listing. You will be presented with the following screen. Select the Property and Enter the details of the listing and click on save. 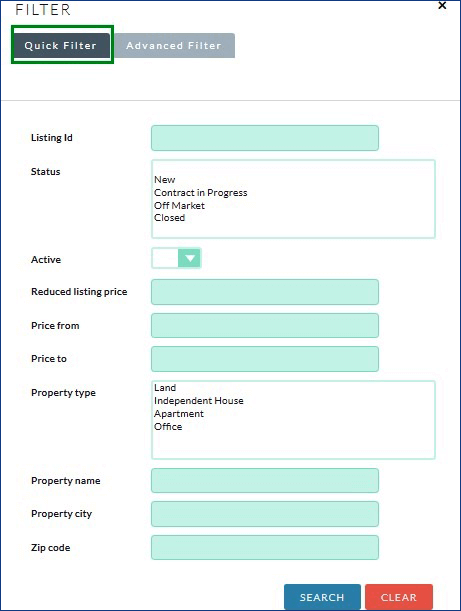 When a listing is created a Subpanel of this Listing will automatically create in property module for the listed property in a listing. 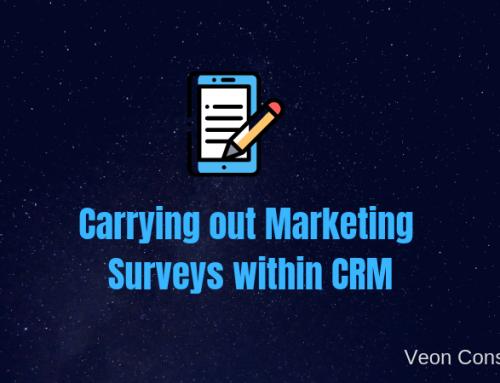 Consider a scenario where a customer wants to buy a property of particular price range or a properties from particular location (city) or property of particular type (Land, Apartment, Independent House, Office) with number of rooms greater or equal to specified criteria and specific area range etc. then we can get those specific listings just by specifying the criteria. Now navigate to “Quick filter” and enter the criteria (Property of Specific Criteria) and click on “Search” button. The real estate agent can track the listing price history of property based on listing date by navigating to property record listing sub-panel. below attached is the image of property listing prices for different listing dates. Consider a scenario when a listing is sold to a customer we should change the status of that particular listing record to “Closed” so in future closed listing property should not be shown again to another customer. When a listing status is changed to “closed” then that particular listing record would become the inactive and closed date of that particular listing would automatically generated. 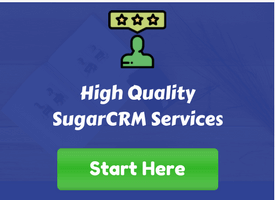 In this way, A real estate agent can create and maintain properties and listings, which will help a Real estate agent to track the Status of Listings and helps him to Sell/Rent the Active Listings to Customers.